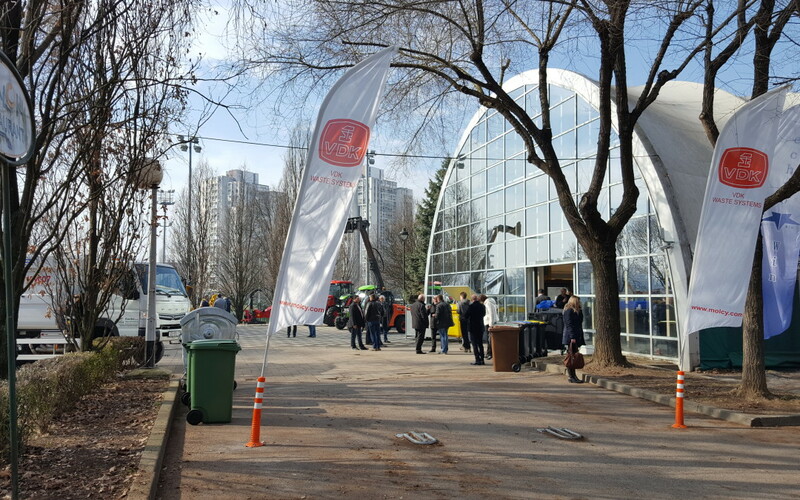 Last week our Croatian distributor Techno-Win organised a big vehicle show for all their existing and potential customers. A lot of customers came to the show and there was a very nice atmosphere. Our distributor has used this event also as the official launch of VDK in Croatia. The reactions of the customers were very positive, so this sounds very hopeful for the future!